Approved by the Florida Fish & Wildlife Commission, as well as 30 other agencies. 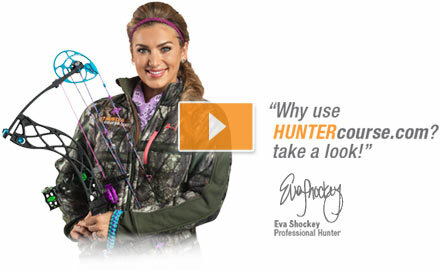 Sign up with HUNTERcourse.com and study the online Florida Hunter Education course content. There is a one-time course fee of $29.00. The online course is interactive, realistic and prepares you for the Field Day. 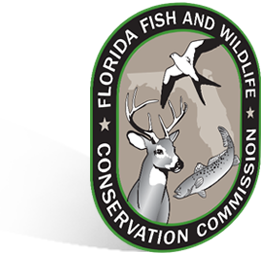 The course content has been reviewed and approved by the Florida Fish & Wildlife Commission. 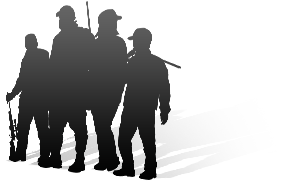 Complete the online Florida Hunter Education course by passing the end of chapter quizzes. 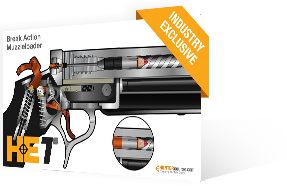 Once the course is complete, you'll have access to your Field Day Voucher. Schedule and attend your Field Day. At this five-hour session, an instructor will lead you through activities to ensure you have a safe hunting season. The day concludes with a written exam. 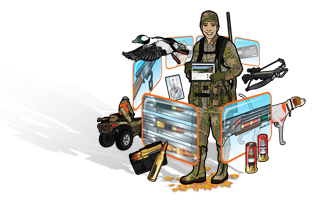 Pass the exam to get your Florida Hunter Safety Card!